Welcome to Hart Church - the Parish Church of St. Mary Magdalene, Hart Village. 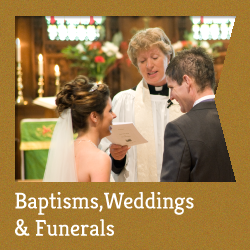 St. Mary Magdalene is a Church of England parish, in the Durham Diocese, based in Hart and extending across the area of Bishop Cuthbert & Middle Warren in Hartlepool. 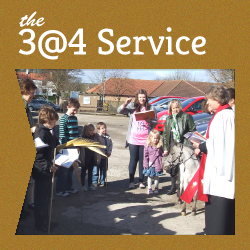 Janet, our Vicar also serves our neighbouring parish of Elwick Village ››.